Home » Guest post » Mana's Musings » mana’s musings: Step Aside, Ambien! Here comes Dr. Seuss’s Sleep Book! mana’s musings: Step Aside, Ambien! Here comes Dr. Seuss’s Sleep Book! I did not grow up with Dr. Seuss because by the time I came to the United States from Korea, I was already 10 years old and my parents certainly didn’t know who Dr. Seuss was. That’s right. I had a Seuss-less childhood. It was when I was in high school and doing a lot of babysitting that I came across Dr. Seuss. The children just loved his books, almost as much as they enjoyed watching Disney movies. I learned quickly that Cat in the Hat and Green Eggs and Ham were some of the kids’ favorites. As a 15 year old, I didn’t see the real value of these books, of course. They were just fun. 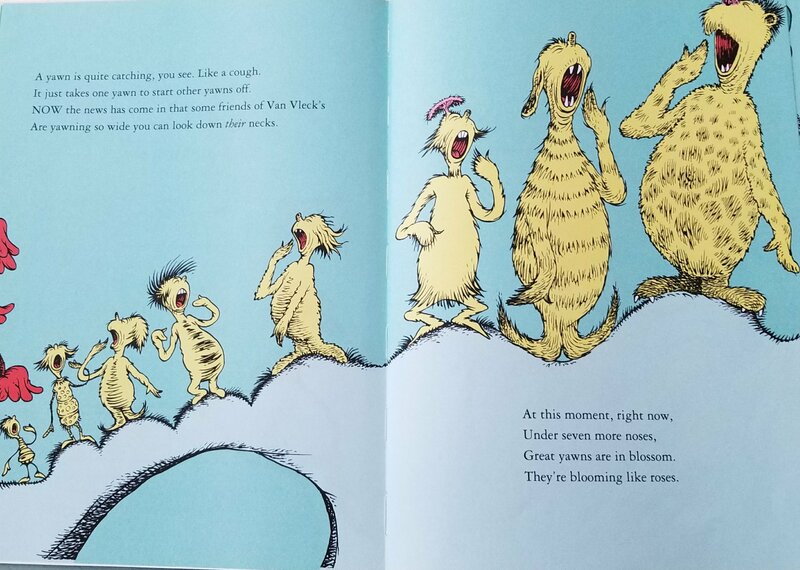 Now as a mom to young children, a teacher of writing, and a human fascinated by language and literature, I have a whole new appreciation for Dr. Seuss. Hop on Pop, The Lorax, The Cat in the Hat, and Green Eggs and Ham are probably some of the most popular of Dr. Seuss’s books. My own two boys say Fox in Socks and One Fish Two Fish Red Fish Blue Fish are their two favorites. While all these are wonderful stories, my personal favorite is Dr. Seuss’s Sleep Book. This is the book that truly showcases Dr. Seuss’s genius. Oh boy, does it work. Try to stifle the yawn while you read it. You can’t do it. At least half way through, someone – you or one of the little listeners – will yawn. And once that first yawn comes out, there’s no stopping the flood of yawns to come. As Dr. Seuss says: “A yawn is quite catching, you see. Like a cough.” Turns out – just reading the word “yawn” or seeing illustrations of creatures yawning will make you yawn. That’s how powerful a yawn is. So, by the time you reach the end of the book to read “When you put out your light, / Then the number will be / Ninety-nine zillion / Nine trillion and three” I swear the little ones look sleepy – and I am also sleepy. 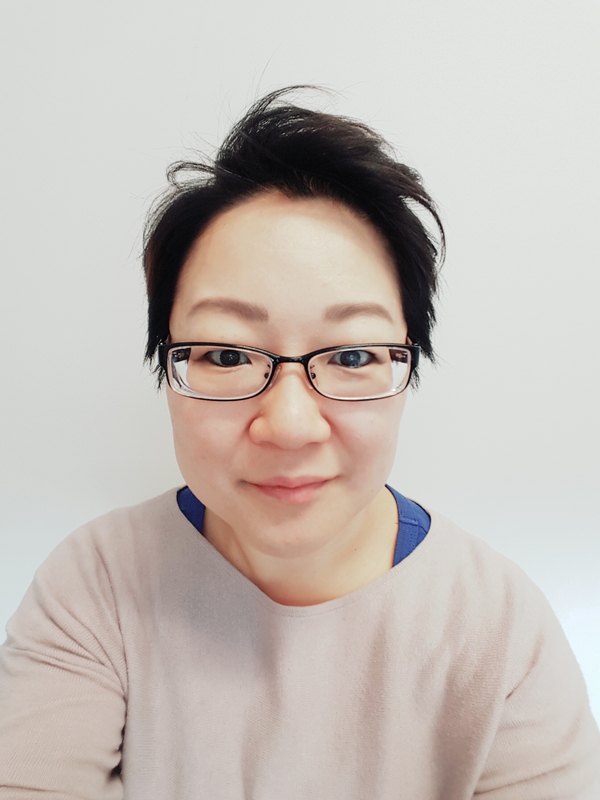 By Laura Yoo in Mana's Musings on March 2, 2018 .